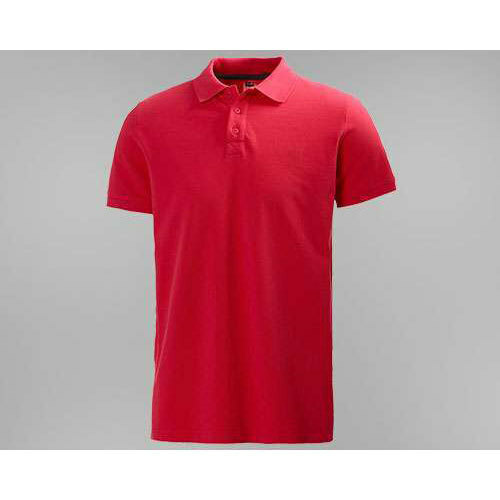 Matching up with the ever increasing requirements of the customers, our company is engaged in providing Polo Collar T-Shirt. Incorporated in the year 2006, we “Shree Chakra Impex” are dedicatedly instrumental in manufacturing a premium quality assortment of garments. As a sole proprietorship owned entity, we are administrating all of our occupational activities from our chief headquarter settled at Mogappair East, Chennai, Tamil Nadu. Giving utmost importance to quality, our firm directly focuses to satisfy customers by offering a top-notch quality assortment of Custom Custom T-shirt , Corporate Embroidery T-shirt, College Event T-shirt, Collar T-Shirt,Promotional Tees, Lab Coat, Kitchen Apron and Cotton Cap. Our organization is equipped with state-of-art amenities for frequent production related activities. Over the years of hard work, we have redefined our approach and developed our base to cater the constant market needs.